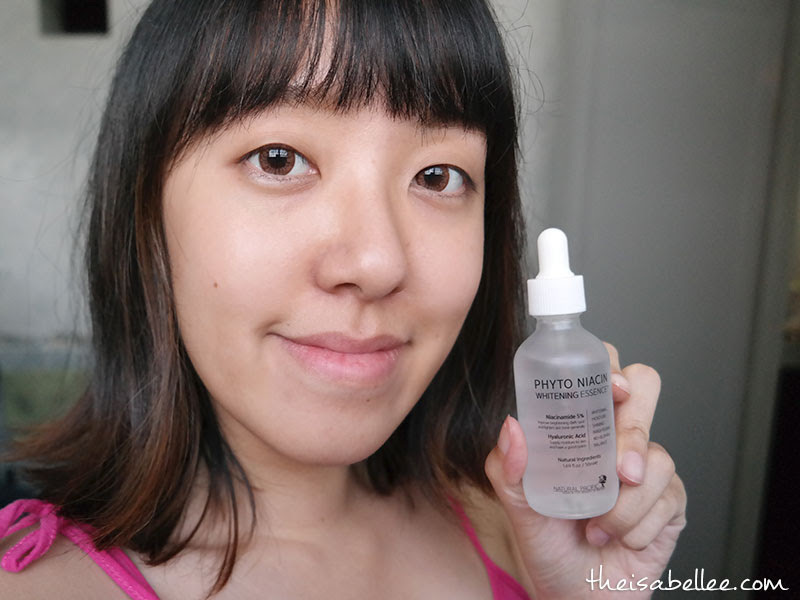 Yet another product that I absolutely loove from Althea! 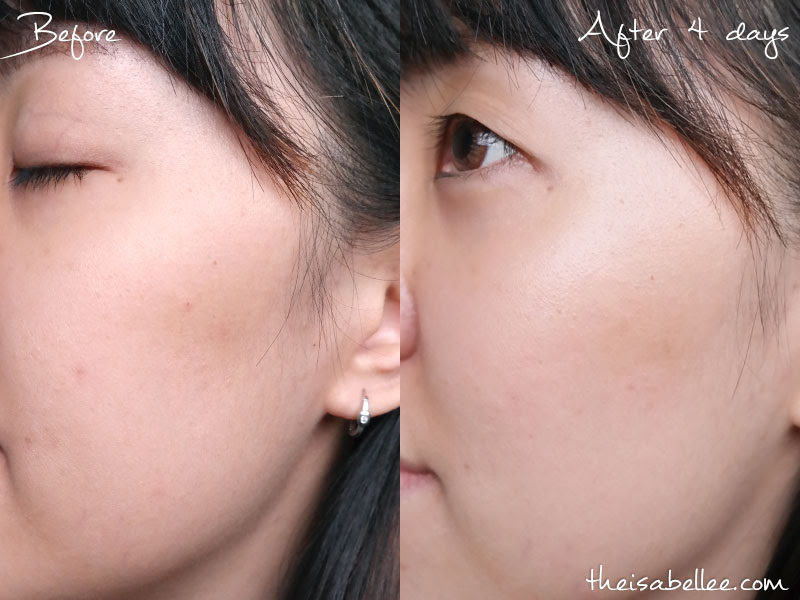 Although I don't have bad acne, dark spots and pimple scars can make my face look 'muddy'. 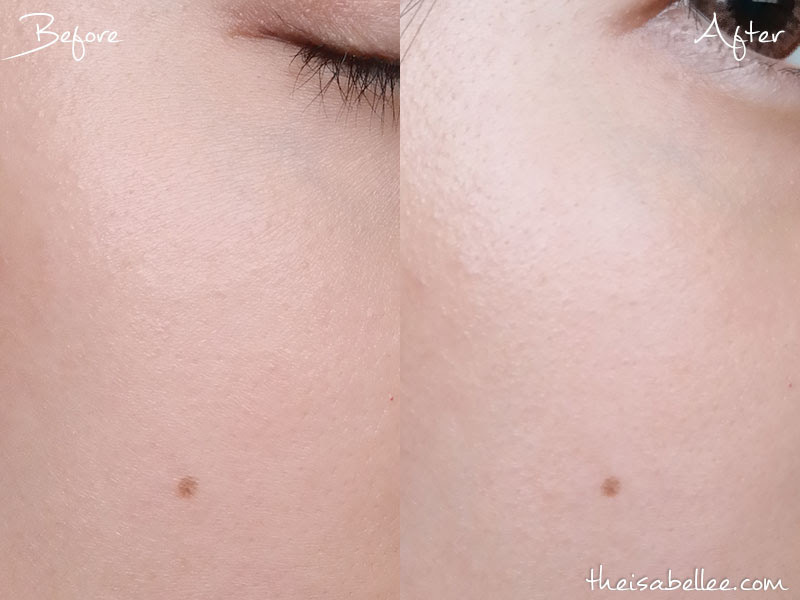 I always try new products to remove these spots and this product works well! 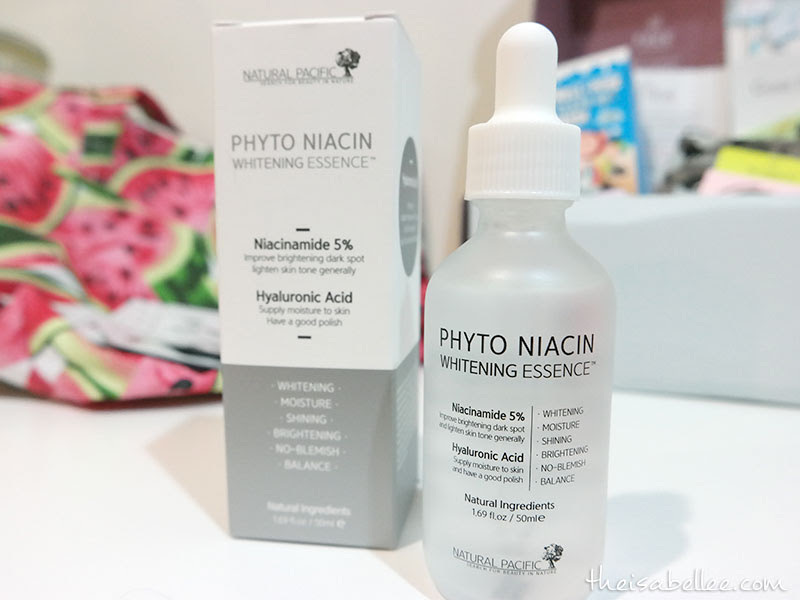 Here's my Phyto Niacin Whitening Essence review. The 50ml bottle is not bad considering the low price and how many essences are 30ml only. 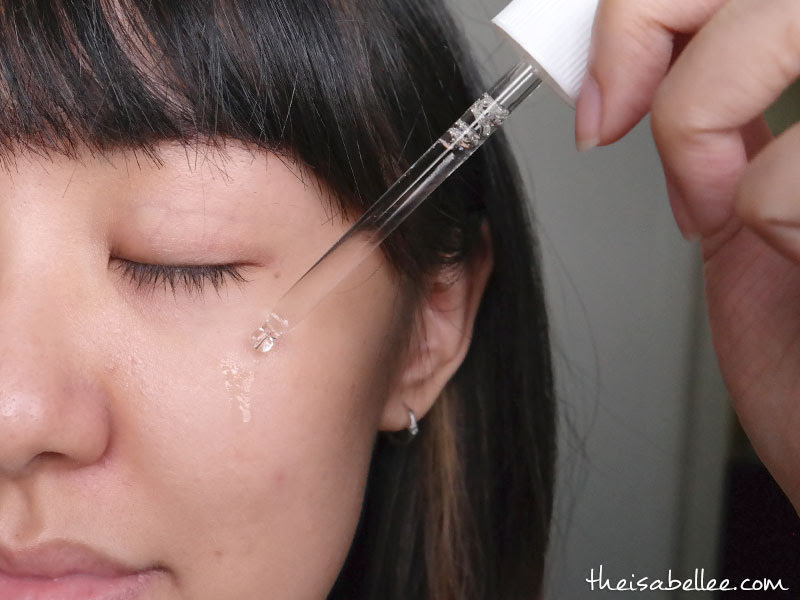 Dropper tool is easy to use and control. 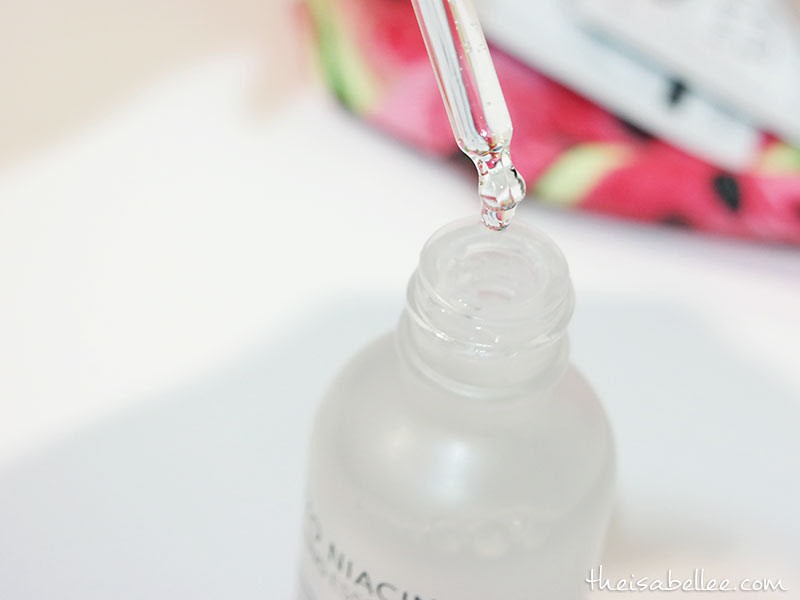 This essence is very watery and absorbs like a dream. It provides some moisture but I always topup with a proper moisturiser anyway. After just 4 days I'm happy to report that my scars are visibly disappearing! 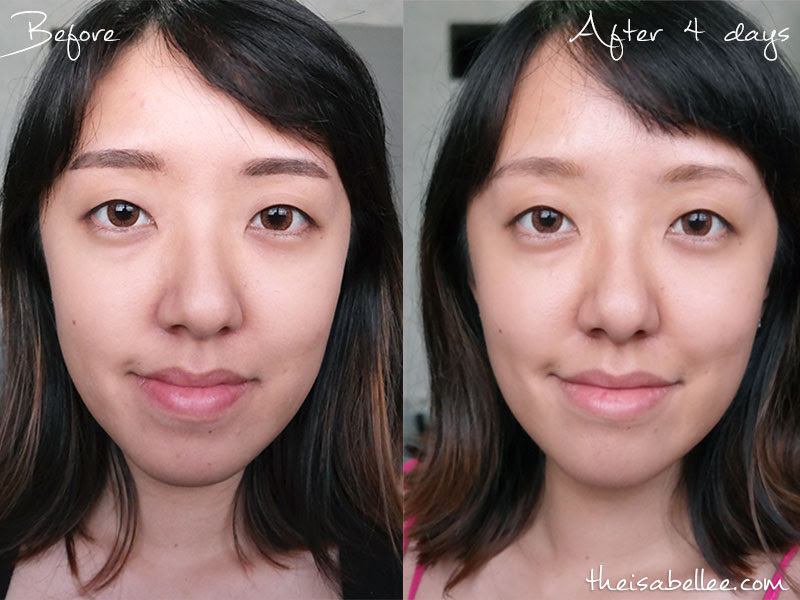 Overall my skin looks clearer and more even but I don't think I'm getting fairer. 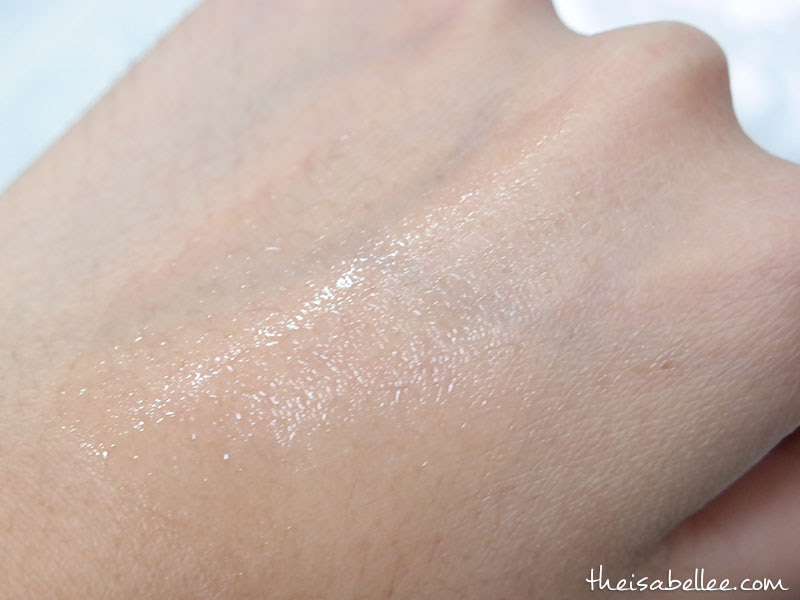 Dry, tight skin immediately becomes hydrated after application. I'm pretty happy with the results and will continue using this to the last drop. I may repurchase but knowing me, I will want to try new ones when this finishes.